Our 18″ Happy Birthday Candle Mylar Balloon is the perfect addition to any birthday party decor! 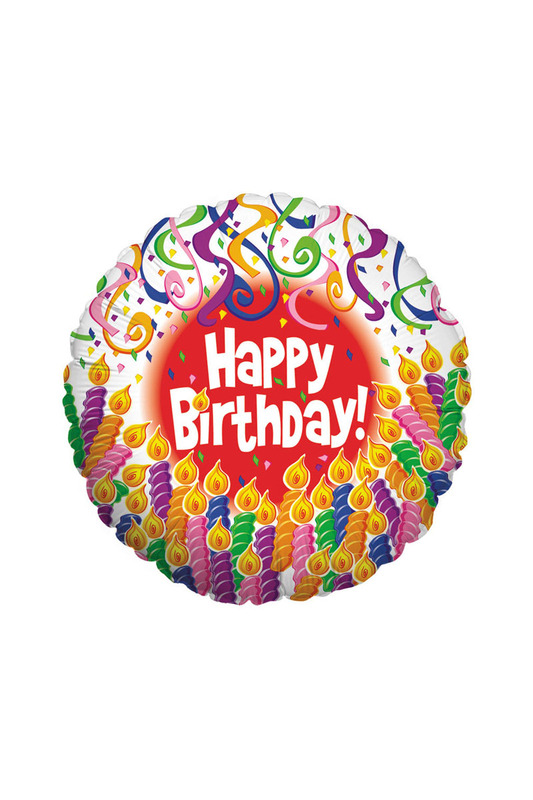 This round Mylar balloon features “Happy Birthday” text with a candle and swirls display. 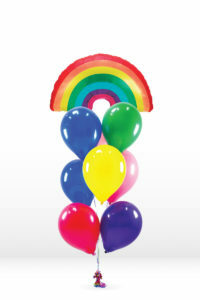 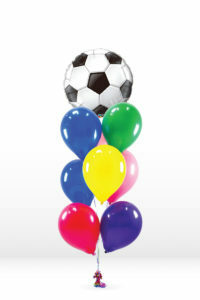 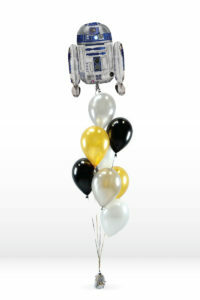 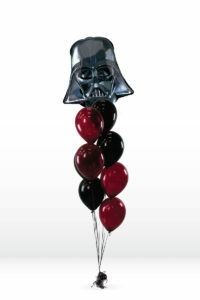 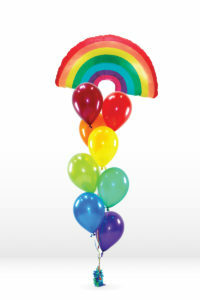 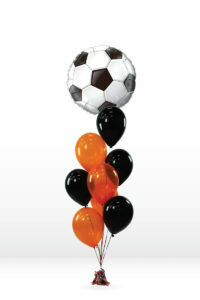 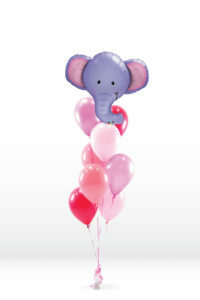 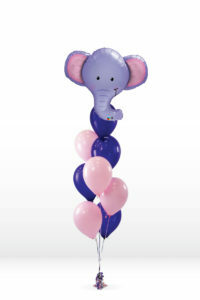 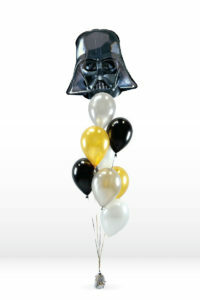 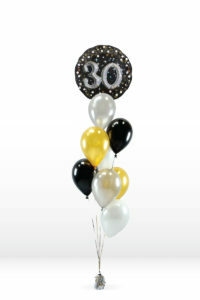 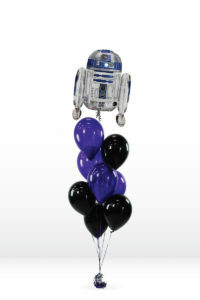 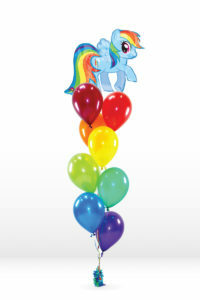 A great option on its own, or you can add other Mylar and latex balloons for a bright birthday bouquet or centerpiece!